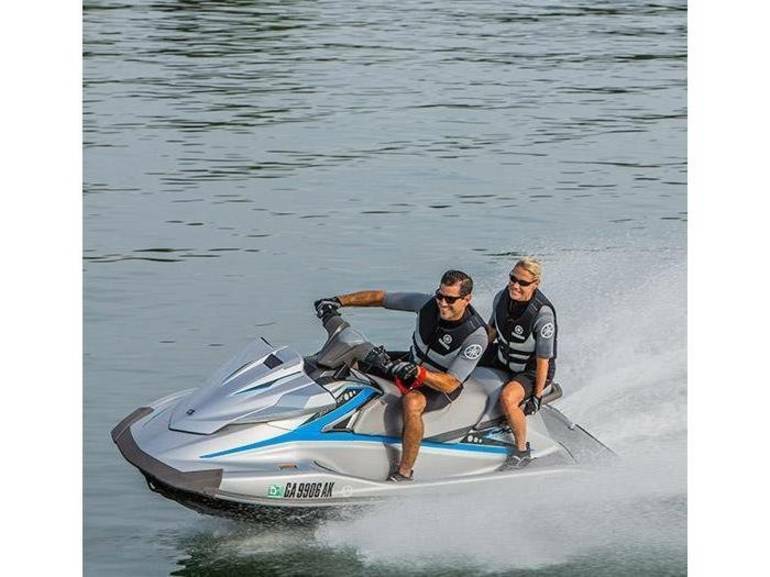 2015 Yamaha VX DELUXE, A best-seller for over a decade, the VX Deluxe has been reengineered with the world's first dual throttle handlebar control system, a wider NanoXcel® hull and deck, and a sleek, new profile to create the perfect towing platform for families on a budget. 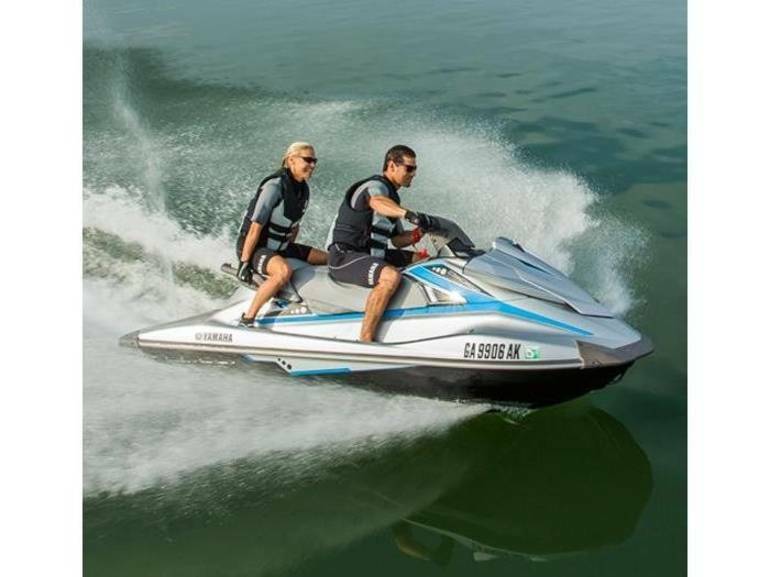 Yamaha's reliable four-stroke Marine engine is fuel-efficient and easy to maintain. Cruise Assist sets the perfect towing speed. Dynamic styling and chrome accents deliver a premium look. 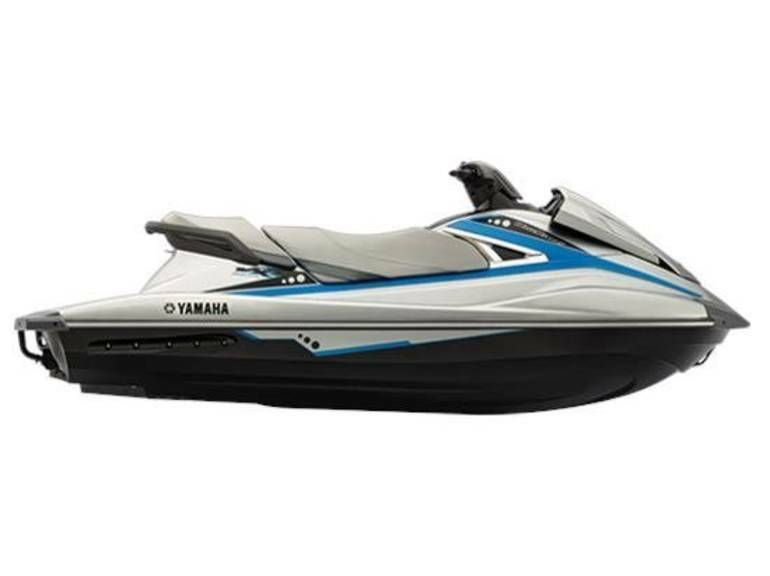 All Yamaha pictures are kind of Yamaha HD motorcycles picture was taken, including motor fuel gauge, engine, engine mounts, tires, fuel tank, the car handles, lights and so on, 2015 Yamaha VX DELUXE full-screen viewing,2015 Yamaha Motorcycles today Price: $9,999 .